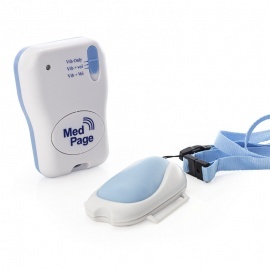 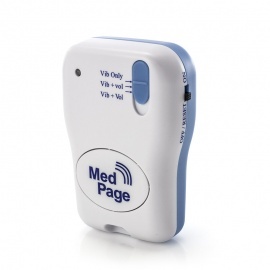 The PIR Transmitter is for use with the MPPL Alarm Pager and is supplied as a single item. 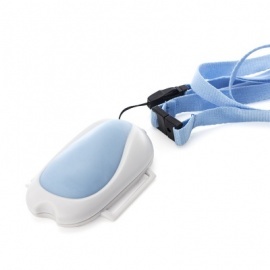 It picks up people's movement, and is a great alternative to a bed leaving mat to ensure elderly or frail people don't wander out of bed in the middle of the night. It can be easily and securely stuck on a wall with the included Velcro pads, and its small size makes it great for use almost anywhere. The PIR transmitter is powered by 2 AA batteries, and has an incredibly long battery life of up to 12 months (depending on the batteries used), meaning you can set it up and not have to worry about it for a long time. 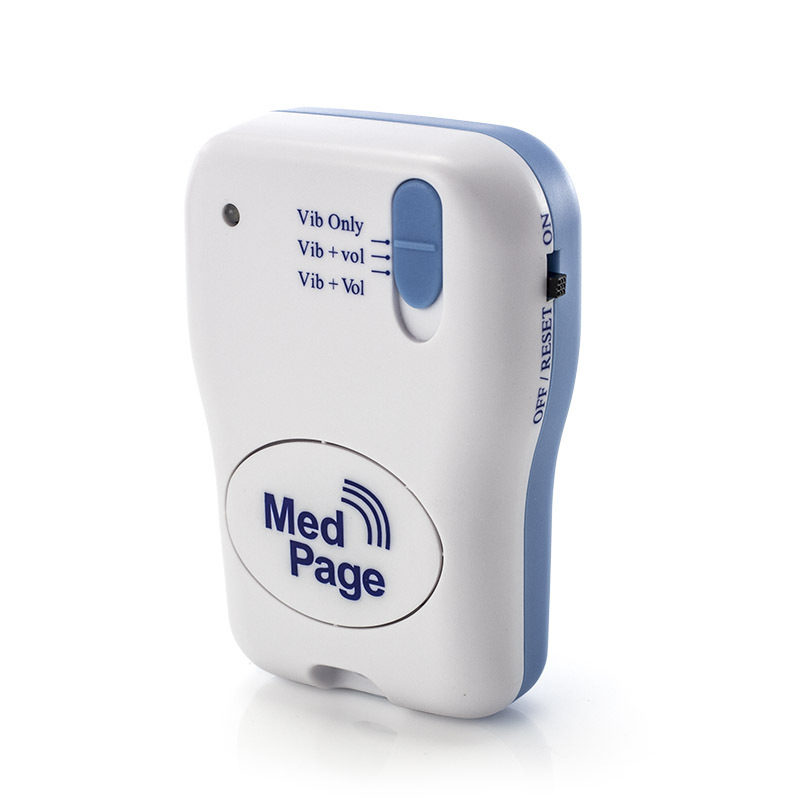 Even when the batteries do run low, the pager will get a low battery alarm every 3 hours until the batteries are changed. 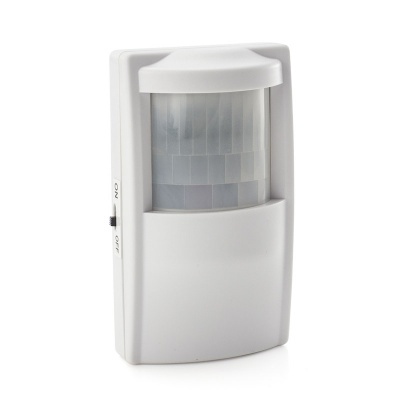 Up to 8 PIR Transmitters can be used with the MPPL Alarm Pager for effective home wander detection. Please note this PIR Transmitter For Alarm Pager Kit is for a single transmitter and does not include the MPPL Alarm Pager.